Surat: Six people of Gujarati origin and that too of one family including two adolescent girls have also lost their lives in the crash of the Ethiopian Airlines jet had crashed on Sunday shortly after take-off from capital city Addis Ababa, killing all 157 on board. 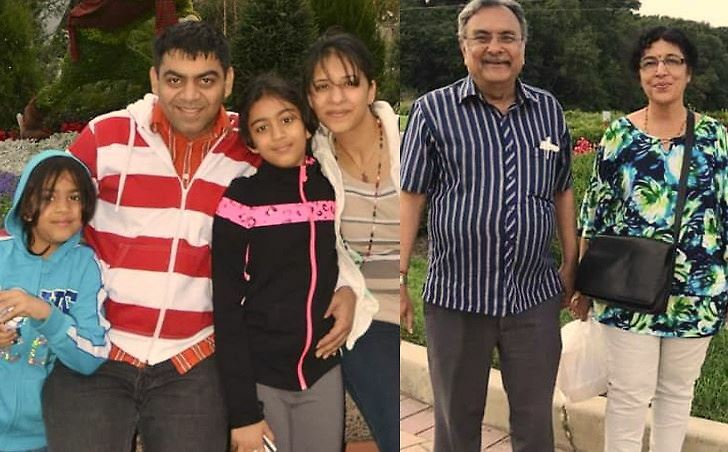 They have been identified as one Prerit Dixit his wife Kosha, daughters Aashka and Anushka and father in-law Panna Vaidya and mother in law Hansiniben. Mother of Prerit, Parindaben Dixit who lives in Bhatar area of the city today said that his son Prerit was settled in Toronto of Canada for past 17 years. He has become a citizen of Canada. He along with wife, daughters and mother and father of his wife had boarded a flight for Africa to go to Kenya to meet an acquaintance. After reaching Ethiopia they had boarded the ill fated flight which crashed. She said that she has learnt from the brother in-law of her son who is also settled in Canada that it would take some time in getting their bodies. Notably, the airline said 149 passengers and eight crew members were on flight ET302 from the Ethiopian capital to Nairobi in Kenya. The crash happened at 08:44 local time, six minutes after Boeing 737 Max-8 took off.